Alabama Commerce Secretary Greg Canfield said March 4 that infrastructure improvements financed by Gov. Kay Ivey's "Rebuild Alabama" plan would help the state's economic development team sustain momentum as it seeks to recruit high-caliber jobs and companies. "I believe we need to focus on infrastructure as a key issue in Alabama at this critical time," Canfield said. "We have had tremendous success in bringing great companies from around the globe to the state. For these companies to thrive and expand, Alabama needs to have the best roads and bridges it can." Ivey's "Rebuild Alabama" plan calls for a 10-cent increase on the state's fuel tax, rolled in over three years, to generate funding for improvements to the road network and at the Port of Mobile, the state's only seaport. The Alabama Legislature passed the tax March 12. Ivey signed it into law the same day. The fuel tax had not been raised since 1992, even though it is the chief revenue stream for state funding of road repairs and improvements. Experts from the Alabama Transportation Institute at the University of Alabama noted in a January 2019 report that inflation, greater fuel efficiency and rising road construction costs have eroded the purchasing power of the fuel tax over time. 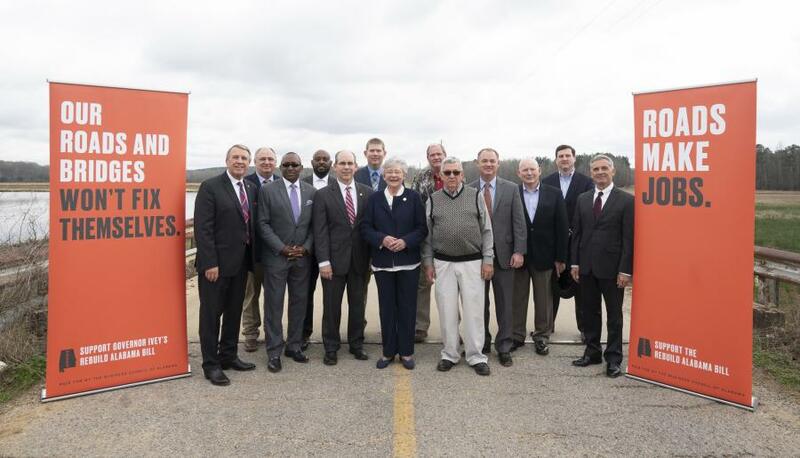 Other economic development leaders and business groups from around the state have joined Canfield in supporting the "Rebuild Alabama" plan as an investment in the future. 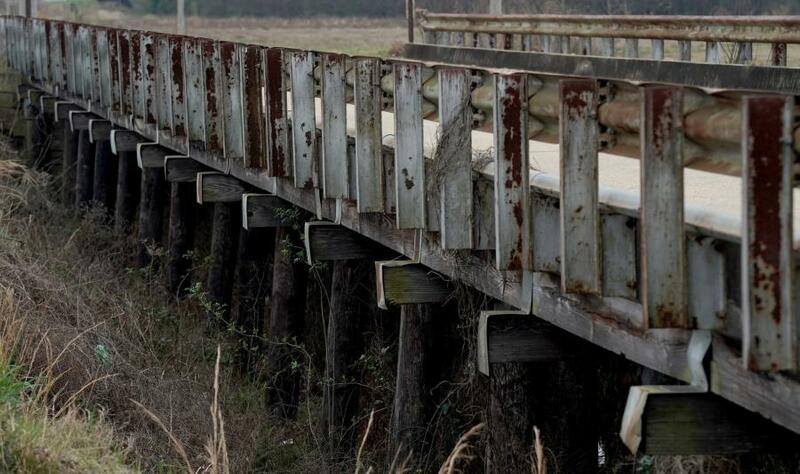 Jim Searcy, executive director of the Economic Development Association of Alabama, said deficiencies in Alabama's infrastructure system could soon begin to put the state at a disadvantage in the economic development process. "We are falling behind our neighboring states, the ones we most frequently compete with, in addressing our deteriorating infrastructure, and that's crippling our ability to compete for investment and the jobs that investment creates," Searcy said. Justice Smyth, the ATI's outreach director and a former director of corporate development at the Montgomery Area Chamber of Commerce, said Alabama's business-friendly environment and effective workforce development programs position the state to succeed in economic development. Alabama is not as strong in a third key area: the transportation network. "That's where Alabama is struggling to stay as competitive as we are with the other aspects," Smyth said. "Transportation is becoming more and more of a driver." Revenue generated by Rebuild Alabama would permit the Alabama State Port Authority to make improvements to the ship channel providing access to the facilities at the Alabama State Docks. "Alabama's port channel needs critical improvements to ensure Alabama industries remain competitive and enjoy transportation cost efficiencies to reach global markets," said James K. Lyons, director and CEO of the Alabama State Port Authority. "Our port will fall behind competing ports, who are already modernizing their infrastructure, if our port is not deepened and widened." The Business Council of Alabama, the state's largest business group, also backs the infrastructure improvement plan. "The road to our future must be paved," BCA President and CEO Katie Boyd Britt said. "Alabama's transportation system is the backbone of the state's economy and is crucial to our economic growth, and I commend end Gov. Ivey for making this a priority of her Administration."